Some of the delegates who attended the United Nations/South Africa Symposium on Basic Space Technology titled: ‘Small Satellite missions for scientific and technological advancement’ were: Rei Kawashima (UNISEC-Global), Francois Denner (SCS Aerospace Group), Pontsho Maruping (South African Council of Space Affairs), Herman Steyn (Stellenbosch University), and Sias Mostert (SCS Aerospace Group). South Africa was chosen to host the United Nations’ first-ever Africa small satellite symposium at the end of last year, a move seen as recognition of the country’s leading role in the small satellite industry on the continent. The 5-day symposium titled ‘Small satellite missions for scientific and technologic advancement’ held from 11 to 15 December at the Stellenbosch University Wallenberg Research Centre was attended by some 140 delegates from 33 countries. 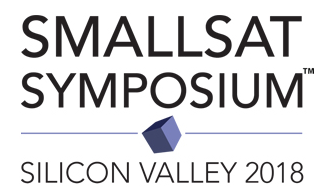 As Africa’s first-ever conference focusing exclusively on the small satellite industry it provided an ideal forum for exchanging ideas between the continent’s leading satellite manufacturers and the opportunity to engage with international satellite industry leaders. “It is the first time an event of this nature took place on our continent. We appreciate the regional focus on Africa’s space industry. It gave Africa’s small sat space community a platform to collaborate and exchange ideas,” says ms Pontsho Maruping, chairperson of the South African Council of Space Affairs (SACSA). Her department (SACSA) operates under the Minister of Trade and Industry, exercises regulatory functions in the South African space industry and gives the Minister advice on space-related matters. The symposium fittingly coincided with Stellenbosch University’s 25th anniversary of starting work on Africa’s first home-grown satellite Sunsat launched four years later in 1999 with the assistance of NASA. Equally fitting was the fact that Prof Herman Steyn, the now head of the university’s Satellite Engineering Research Group, and co-ordinator of this symposium also worked on the Sunsat project as a young engineer 25 years ago. 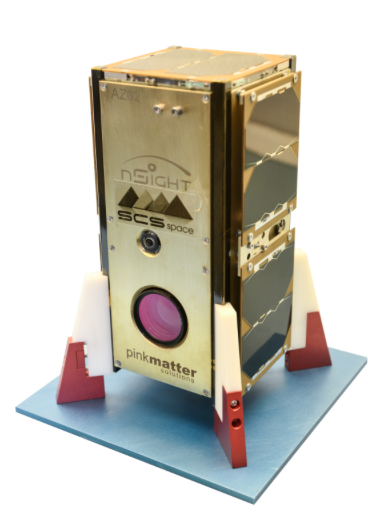 This nSight1 nanosatellite was built in South Africa by the SCS Aerospace Group, South Africa’s largest privately-owned group of satellite companies. It is now fully operational in an orbit between 200km and 400km above Earth. It forms part of the European Commission’s QB50 project, a network of 28 nanosatellites deployed to study the largely unexplored lower thermosphere. “We were especially pleased to have delegates at this symposium from all the Africa countries who developed their own satellites to date. Africa now boasts 8 spacefaring nations which are Egypt, Algeria, Morocco, Nigeria, Tunisia, Kenya, Ghana and of course South Africa,” says Prof. Steyn. In his wrap-up at the symposium of South Africa’s first 25 years in space, Dr. Sias Mostert, also a member of the original Sunsat team and nowadays Executive Chairman of the SCS Aerospace Group (SCSAG), pointed out that South Africa now has the ability to manufacture up to 80 percent of small satellite components locally. 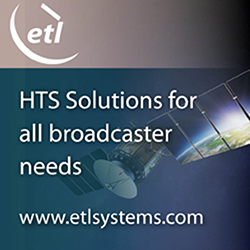 This was proven by SCSAG’s successfully operating nSight1 satellite recently launched from the International Space Station with 28 other satellites in the QB50 project co-ordinated by the European Space Agency. Dr. Mostert also expressed his gratitude to Stellenbosch University’s original investment in satellite technology and manpower training 25 years ago which made the satellite industry in South Africa possible today. Prof Steyn is confident that the symposium will lead to bigger co-operation between the African countries and also expressed the hope that it paves the way for a co-ordinated space program in South Africa ultimately driven by champions at the highest government levels. The symposium was made possible through sponsorship by the United Nations Office for Outer Space Affairs, the South African Departments of Science and Technology (DST) and Trade and Industry (the dti), the South African National Space Agency (SANSA) and the European Space Agency (ESA). This report was compiled by freelance journalist Anthony Penderis.